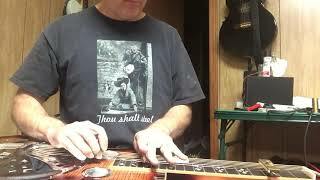 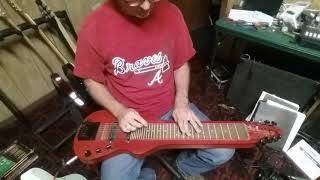 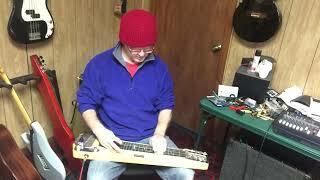 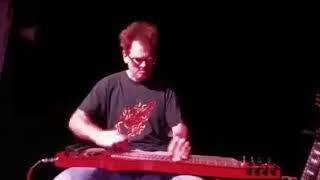 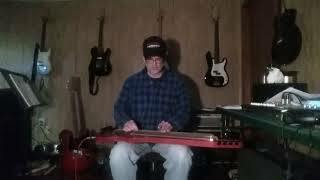 http://www.atlanta-guitar-lessons.com Standard tuned slide guitar. 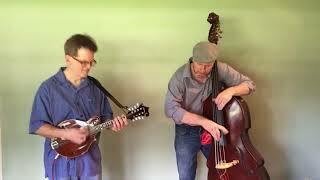 Steve Cunningham - mandolin Robert Henson - upright bass. 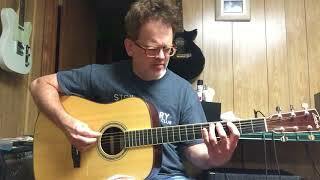 http://www.atlanta-guitar-lessons.com/ Steve Cunningham - guitar. 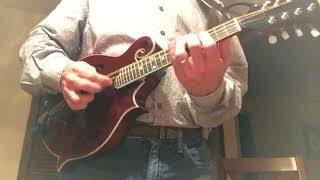 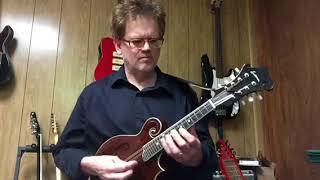 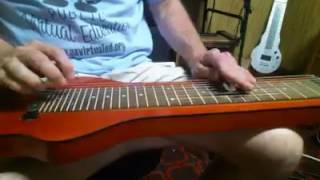 http://www.atlanta-guitar-lessons.com/ Steve Cunningham - mandolin. 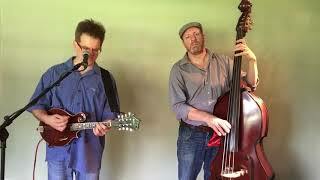 Steve Cunningham - mandolin, vocal Robert Henson - upright bass. 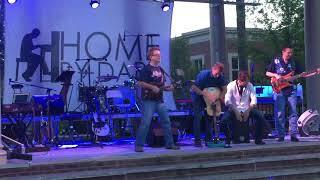 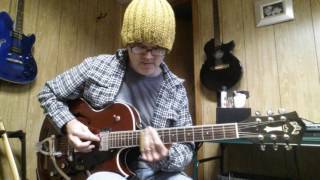 http://www.atlanta-guitar-lessons.com/ Steve Cunningham 8-string Tremblay w/Lollar pickups Beth Wood, Home By Dark Productions. 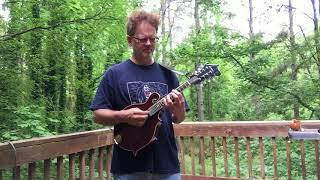 http://www.atlanta-guitar-lessons.com My tribute to Chris Cornell of Soundgarden. 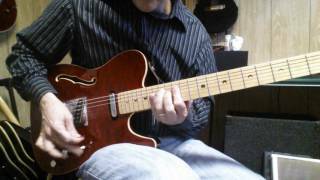 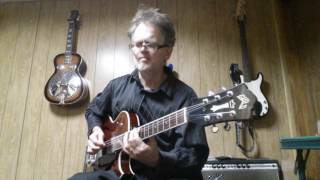 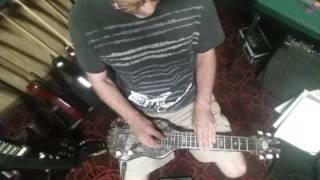 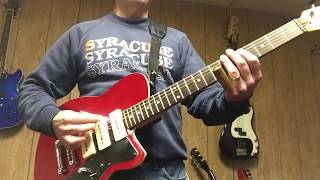 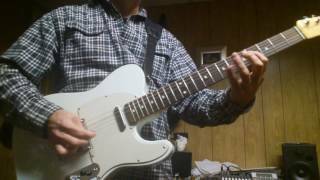 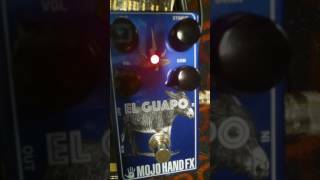 Steve Cunningham - guitar http://www.atlanta-guitar-lessons.com Played straight into a solid-state Pearce amp.